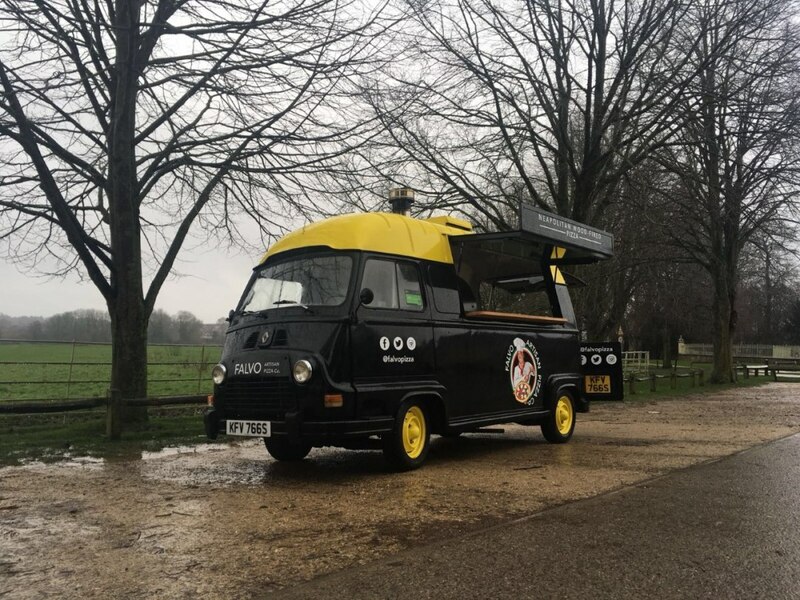 AWARD WINNING Neapolitan wood fired pizza served from an eye catching vintage van. 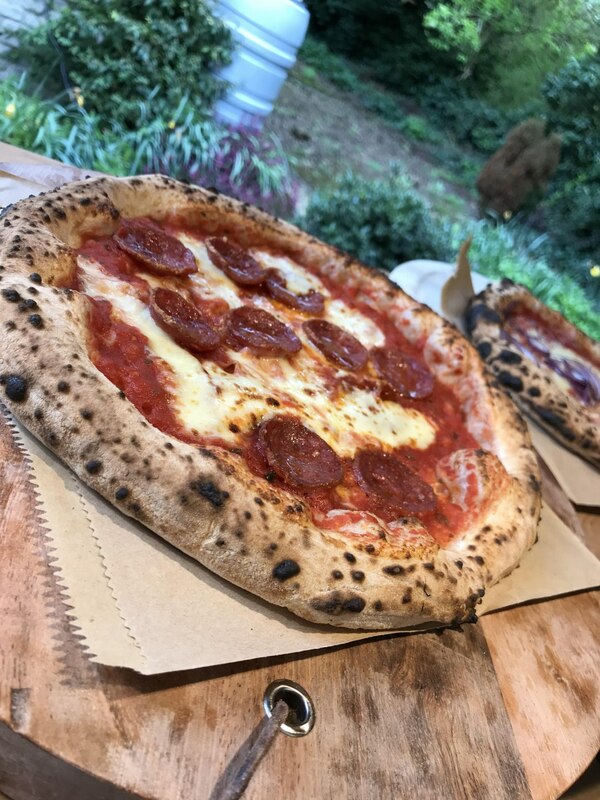 About Falvo Artisan Pizza Co.
Our service can be tailor made to suit your requirements and your budget to make your special day unique and memorable. Why not try us, as an alternative / or as an extra to the traditional wedding buffet or hog roast. 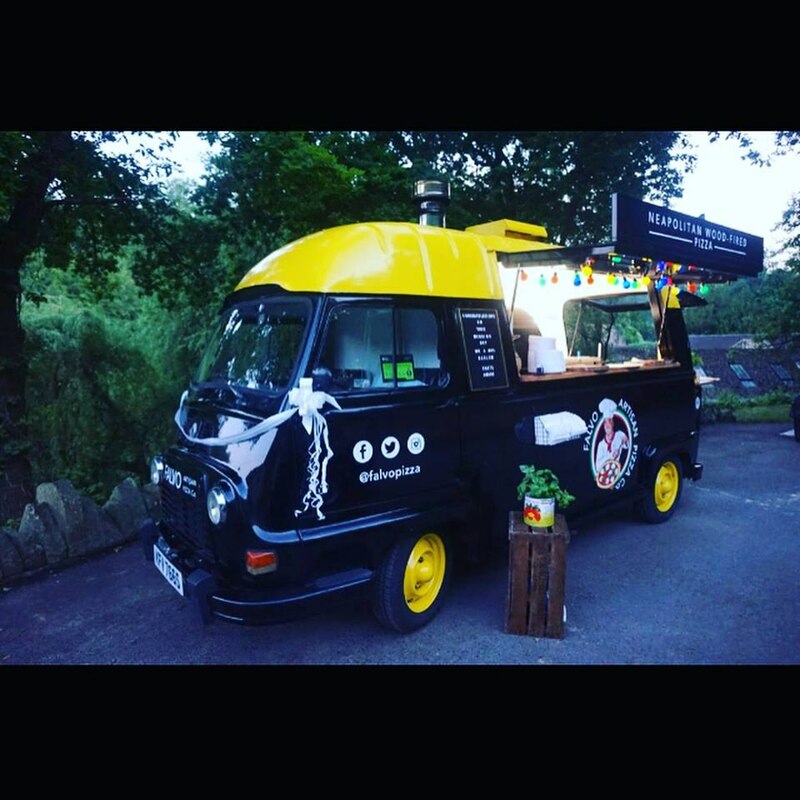 Let our pizza and vintage van be a talking point among your guests. 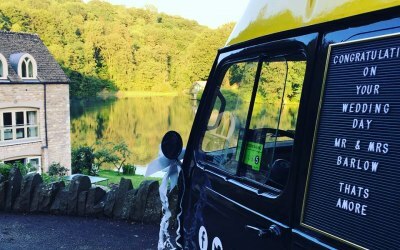 We are available for all types of events no matter how large or small, we will provide a professional service to everyone we cater for. We booked Falvo (Frank and Antonio) for our wedding on the 8th September 2018. From the very offset, we could see the difference between them and other suppliers. Their communication and excellent eye for detail meant they asked all the right questions for us to plan our day with ease. They took great interest in making everything exactly how we wanted and took away so much stress compared to other suppliers we used. 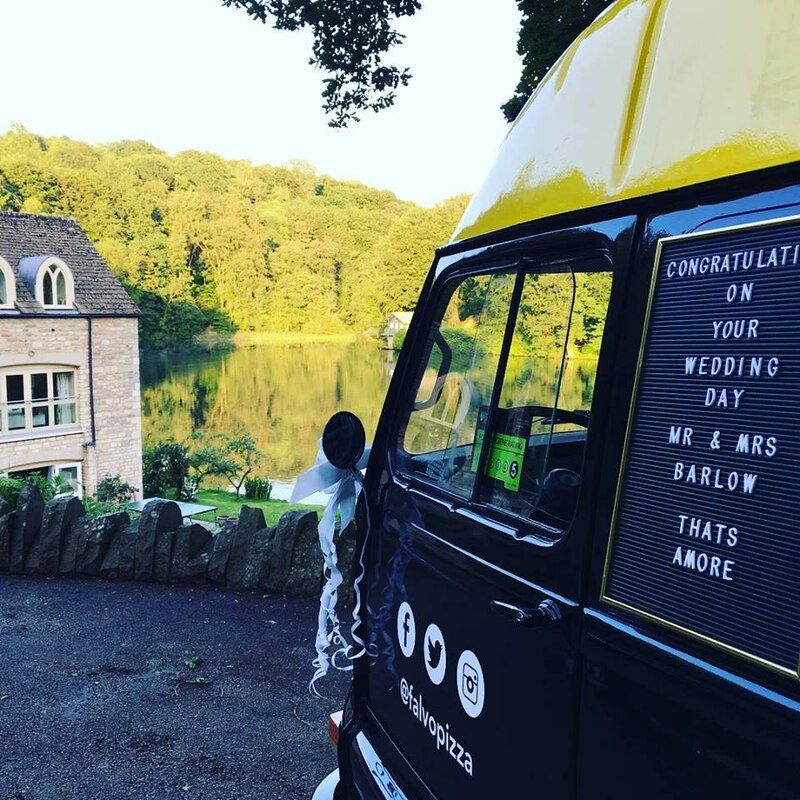 Even if you don't have a wedding, just follow these guys on Instagram or Facebook to keep up with their bookings as they may be coming to a town near you, very soon! The pizza's....are exceptional and we had such amazing feedback from every single one of our guests! Really glad we booked Falvo and cannot thank them enough! 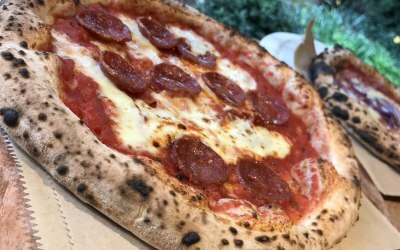 Response from Falvo Artisan Pizza Co.
Fabulous pizzas and great service! 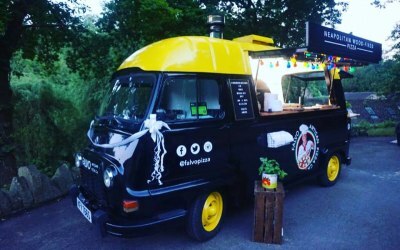 Falvo pizza did the evening food for my wedding on 1st September 2018. Frank was great at responding to my initial contact and got back to me quickly with different quotes and prices. 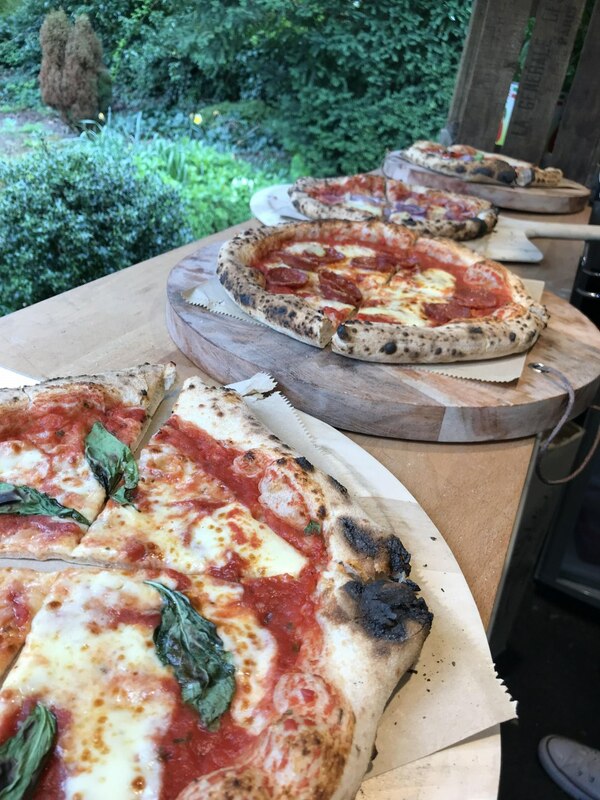 On the day all they required was a table and they created a fabulous buffet of breads and meats, then churned out an array of delicious pizzas! Feedback from guests was excellent both on the quality of the food and the concept. I throughly recommend Falvo pizza and would not hesitate to use them again! 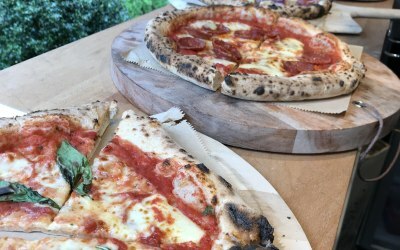 Falvo pizzas were fantastic - highly reccommended. 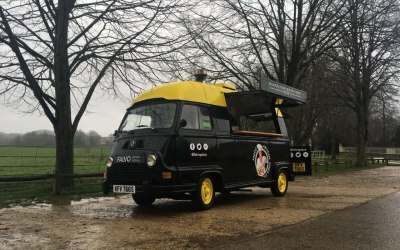 Falvo pizzas were punctual, really friendly and their cute van was a great addition to our festival. Their pizzas were fantastic … beautifully made and super fast too. Delicious authentic food. Perfect for our summer party 80 guests no problem! I would fully recommend them as they took all the worry out of the food part of a big party. Gluten free, vegetarian option and great weather! Thank you boys! Thank you ever so much for your kind words....We had a great time and all of the guests were great. Hope to see you again for another great party. Kindest regards Frank Falvo artisan pizza Co.
Book Falvo Artisan Pizza Co.
Get quotes from Falvo Artisan Pizza Co. and others within hours. Get quotes from Falvo Artisan Pizza Co.